If you still think Mac Miller is your typical everyday white-boy frat-rapping stoner, it's time to give the 21-year-old Pittsburgh native another listen. 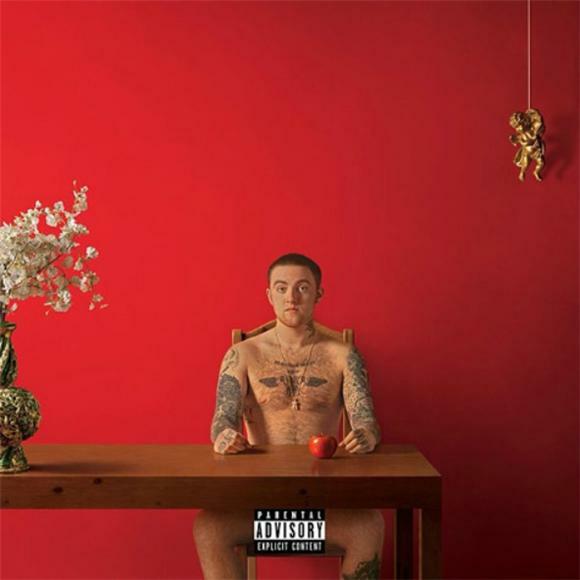 Mac's second studio album Watching Movies With the Sound Off is a complete departure from his boyish routes and an entrance into a far more dark and emotional spectrum of hip-hop. If you're looking for uplifting goofball party-tracks ala "Donald Trump" (as many Mac Miller fans may be), you won't find them here. But that may be a good thing.